Last week of session, aww. On the plus side, we’ll be back next session, yay! In this week’s screening, we’ll be continuing Lost Girl season two, which we started earlier in the session. To repeat the blurb I gave last time: Bo is a succubus who grew up in an adoptive human family, unaware of her non-human nature and of the Fae world. Her succubus powers only become apparent to her when she accidentally killed her first love by draining him of his life energy, an act which forced her to flee her home. 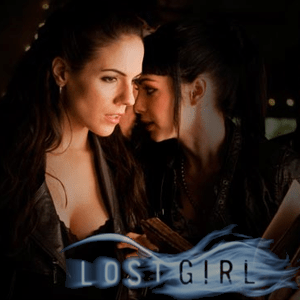 In the pilot episode, Bo saves a human girl named Kenzi; the two quickly become friends and Kenzi decides they should team up to create a Fae/Human detective agency. Confronted by the Fae elders with having to choose a side (“Light” or “Dark”), Bo declares herself neutral, deciding to side with humans.